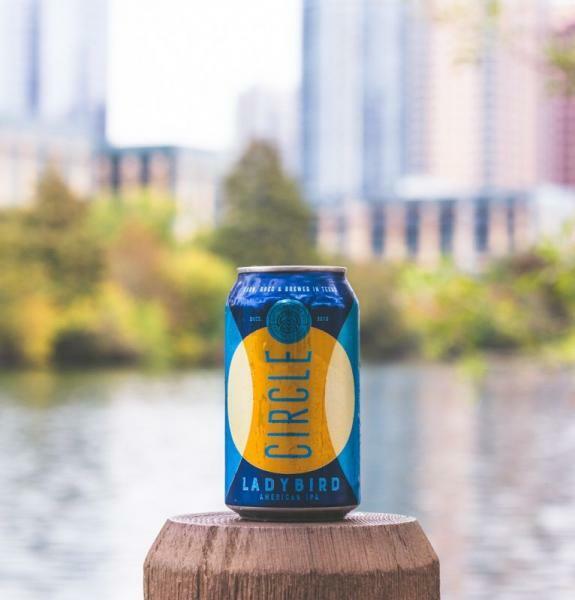 Circle Brewing has played a huge role in building Austin’s craft beer scene. While many people are buzzing about what’s new, it’s important to get to know the classics. 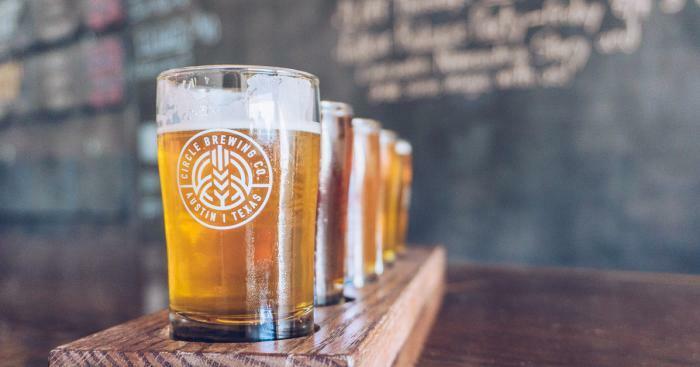 Whether you’re a local or looking to come visit soon, here’s seven things you should know about one of Austin’s original craft breweries. 1. 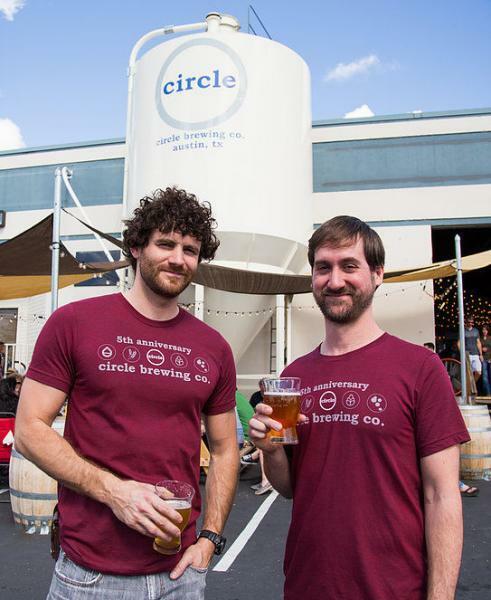 Circle Brewing was founded in 2010 by Ben Sabel and Judson Mulherin. The two are native to Nashville and have known each other since childhood. If you wanted to go back to the beginning, the very beginning of Circle Brewing’s history, you’d have to start in Nashville. That’s where brewery founders, and childhood best friends, Ben Sabel and Judson Mulherin first met. 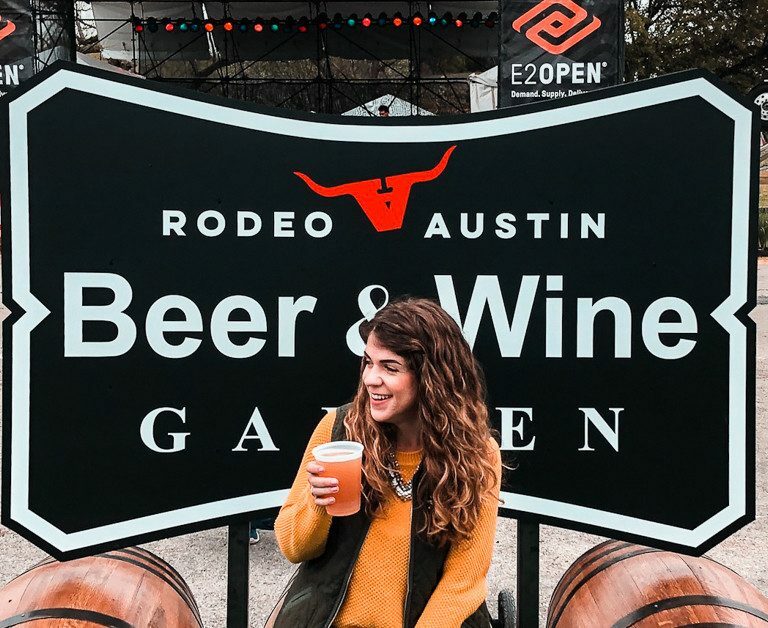 In 2008, they left behind jobs they felt no passion for and headed to Austin to pursue their real passion: craft beer. Three years and a few roadbumps later, they were open to the public. 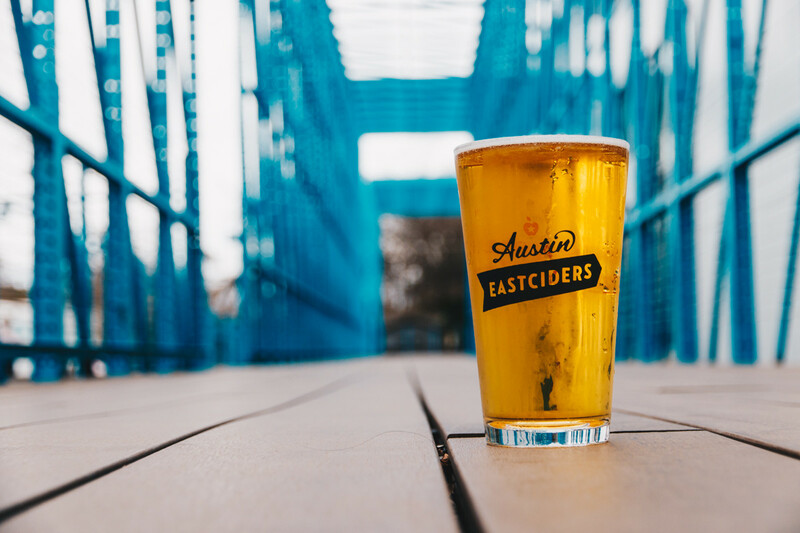 Along with the huge role they have played in building Austin’s craft beer scene, they’ve continued to grow and brew incredible beers. 2. 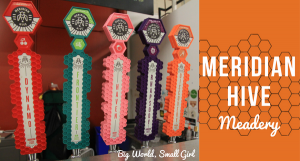 In 2016, the Austin brewery won a World Beer Cup gold medal for their Archetype Historical IPA. 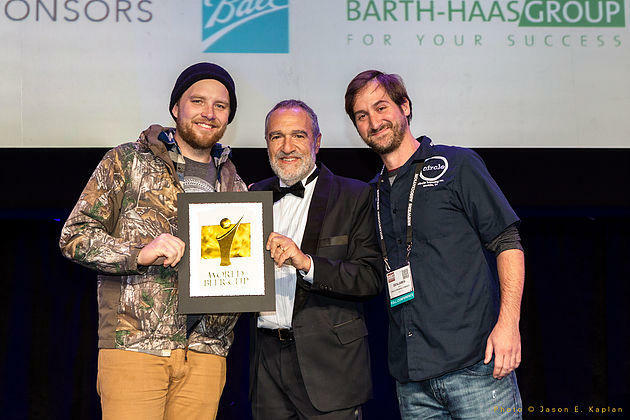 Taylor and Ben accepting the gold for their Historical IPA at the World Beer Cup in Philly. Earning a medal in the World Beer Cup, “The Most Prestigious Beer Competition in the World” is huge. The fact that Circle Brewing won a gold medal for their Archetype Historical IPA, one of the few IPAs that can be aged, is massive. Circle collaborated with local maltster, Blacklands Malt, to recreate an extinct malt called, Burton White Malt. The brewers were successful in brewing an IPA that tasted exactly as it would hundreds of years ago. It’s awesome to see a local brewery like this recognized on an international level for a beer they worked so hard to create. In honor of Harriet Plopper, Circle named their recent winter seasonal in her honor. Party Pig is a velvety Imperial Porter that’s just as unruly and lavish as the pig that inspired its name. Speaking of pot-bellied party pigs, Central Texas Pig Rescue is just one name on a long list of charities the brewery is involved with. Which brings me to the next thing you should know about Circle Brewing…. 4. Circle Brewing went viral with their Harry Potter-themed yoga class. And yes, there were wands. You might remember hearing about this magical spin on brewery yoga back in 2016. 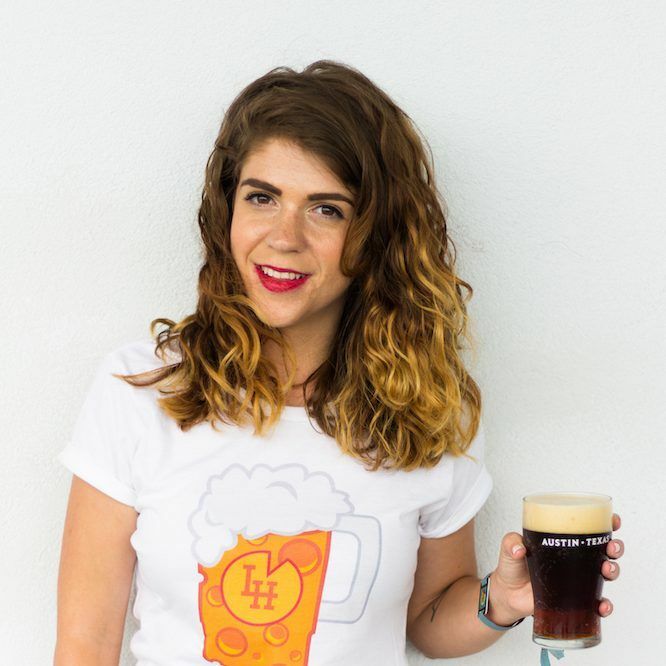 Well that was Circle Brewing’s themed pints and poses event. Everything was Harry Potter themed, down to the poses and pumpkin beer. Of course, they went viral, generating all types of buzz from publications People, Mashable, Bustle, and Nerdist. 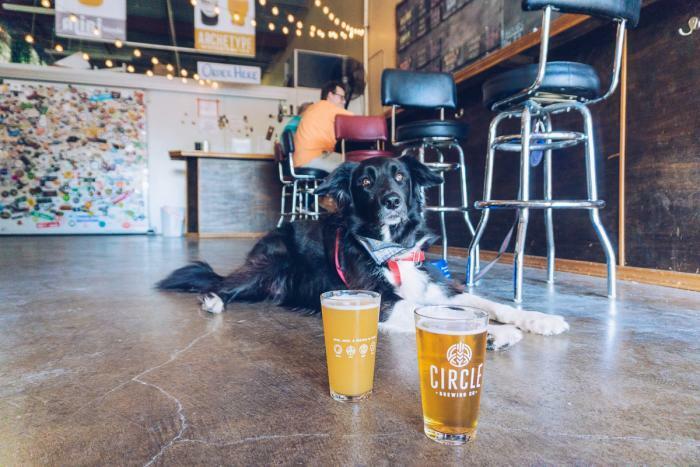 What I’ve always loved about Circle Brewing in Austin, is how involved they are with the community and local charities. 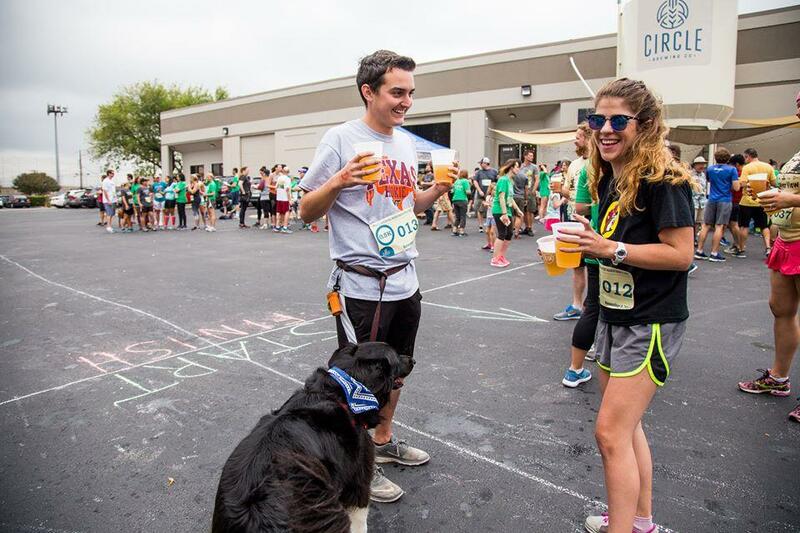 It’s not so uncommon for craft breweries to be like this, it’s what I love about this industry, but Circle is always thinking outside the box when it comes to events and fundraisers that bring people to their taproom. Once, on a rare cold and rainy afternoon, I drank a flight full of smooth porters. 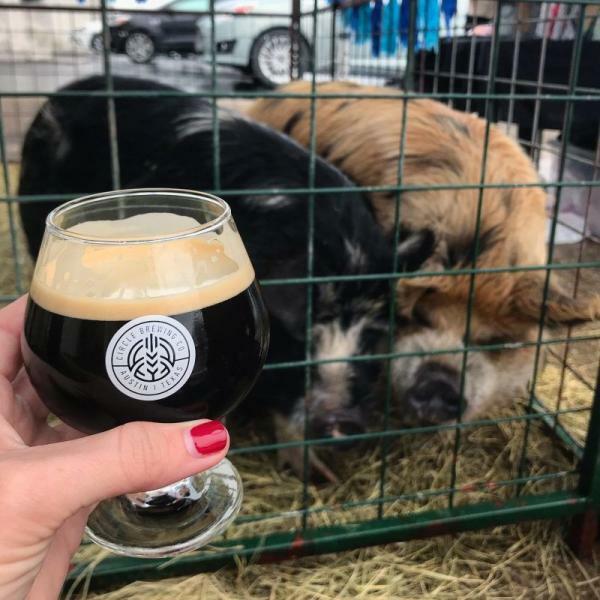 It was at the Pig Party in celebration of their Party Pig Imperial Porter, which benefited Central Texas Pig Rescue. 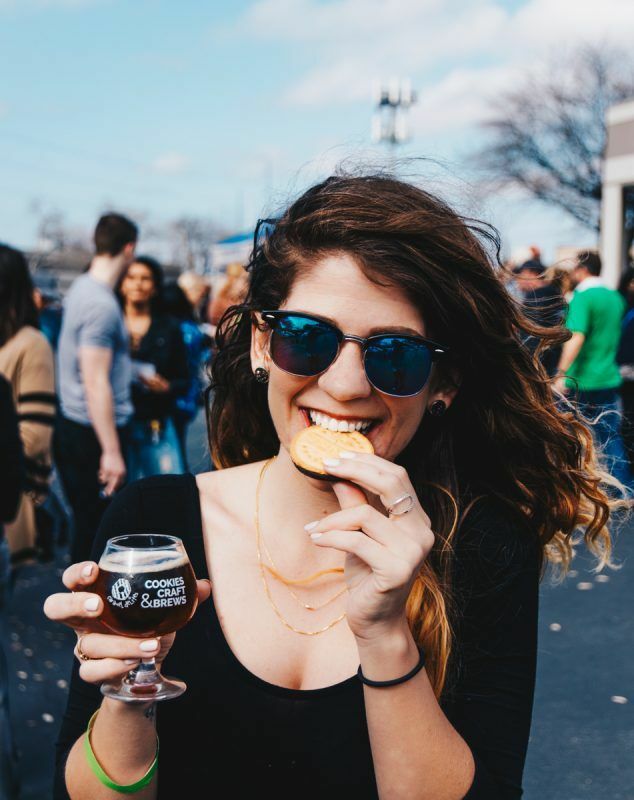 I’ve experienced the bliss of pairing Girl Scout cookies with beer. It was a delicious way to support the Girl Scouts of Central Texas. And I’ve even completed a (micro) marathon around their parking lot to raise money for the Sustainable Food Center. 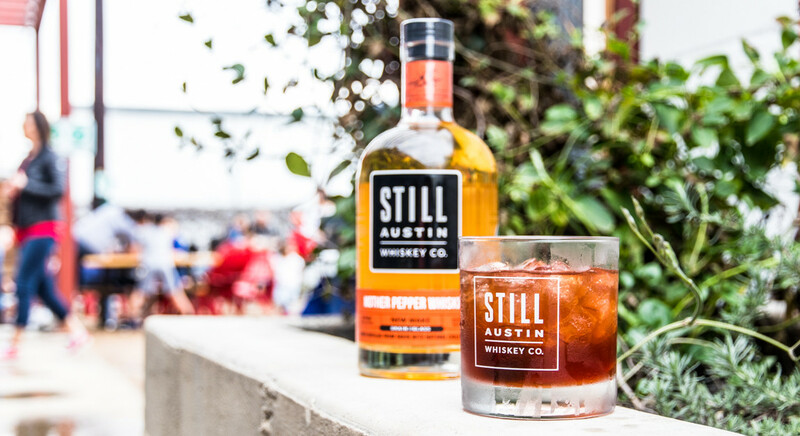 So for their sixth birthday the Austin brewery splurged and treated themselves to a complete redesign of their brand and logo (at the same time, the brewery switched from bottles to cans). Seeking the help of a professional, the team hired an artist to align their brand with their core philosophy of “simplicity of design”. Circle Brewing believes less is more and applies that philosophy in their beers following the German Beer Purity Law. Known as ‘reinheitsgebot’, this is a set of regulations limiting the ingredients in beer to just water, hops, malt, and yeast. 6. In 2017, Circle Brewing sold nearly 250,000 cans! If you’ve been to Circle Brewing, you can’t help but to notice the towers of bright, empty cans reaching all the way to the ceiling. Along with a few others in bottles, the brewery cans four of their year round beers, along with a seasonal or two. 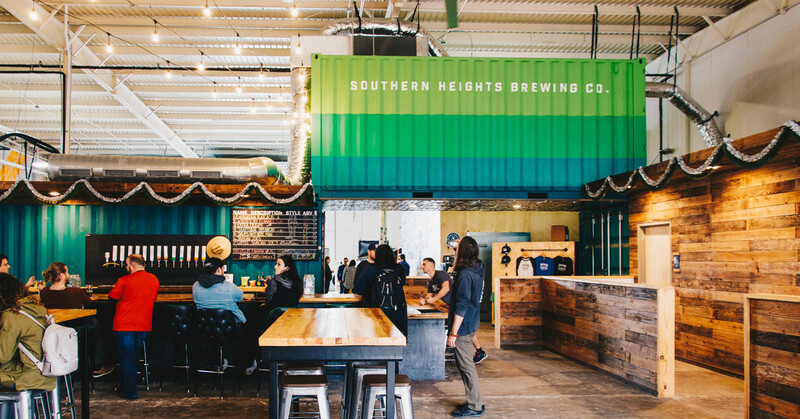 If you’re coming to Austin, or in the area, a visit to the North Austin taproom is a must. 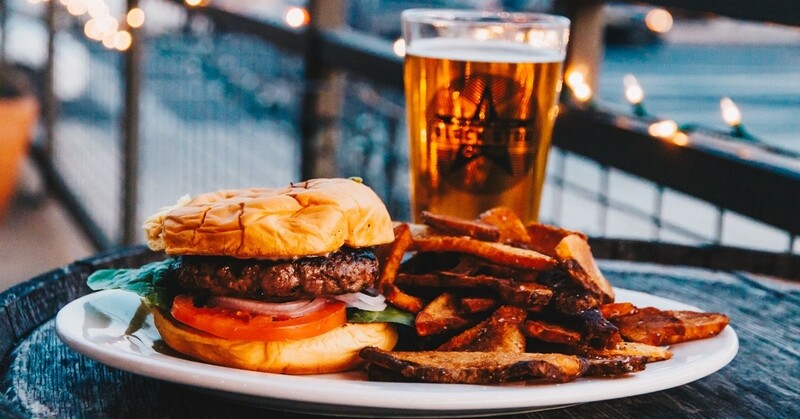 Though it’s north, the brewery isn’t that hard to get to, even in Austin rush hour traffic… In fact, Circle Brewing is just steps away from the Metro Rail Kramer Stop! And when you visit their kid and dog-friendly taproom, you’ll immediately notice the large chalkboard with all the details about the brews. Don’t worry if you don’t know where to start, the staff here are knowledgeable and friendly! 7. 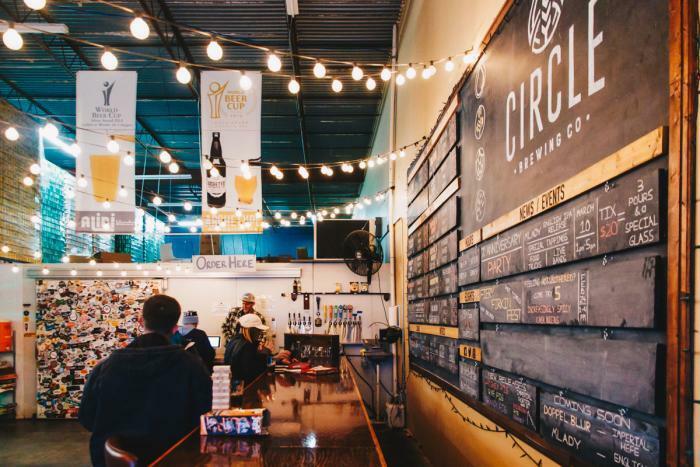 As of Summer 2018, you can now buy your beer to go in Circle Brewing’s taproom. The distinction in the difference between Texas craft breweries that can sell beer to go and the ones that can’t, is certain licensing. If licensed as a “brewery”, the business isn’t allowed to sell beer to go, but if licensed as a “brew pub” they can. “Aside from the difficulties in actually changing the license, the most troubling part of the law is that it exists solely to repress small businesses, something the state of Texas proclaims to be against and should actively and adamantly be opposed to. 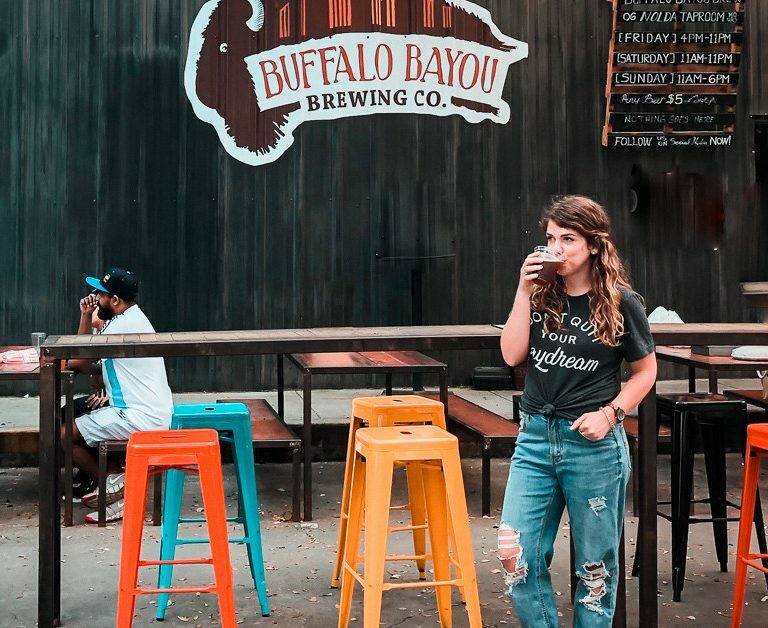 As the last state in the US who prohibits on-site sales by production breweries, Texas craft brewers are at a distinctive disadvantage to their counterparts across the country. These backwards laws are all the more distressing when you look at the thousands of jobs that would be created and excessive amount of tax revenues that the state would make with its repeal. However, there is some good news in all of this. In early summer 2018, Circle was able to make that leap from brewery to brewpub. 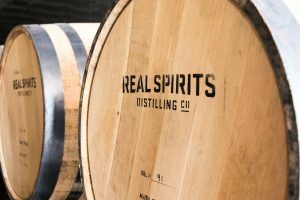 That means you can buy their year round and specialty beers right in their taproom to take back home. Whether it’s back home in Austin, or back home across the country! For more information on these laws and to learn how to get involved in fixing them, check out CraftPAC. 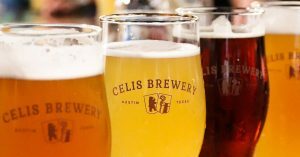 It’s a Texas-based general purpose Political Action Committee founded by members of the Texas Craft Brewers Guild.